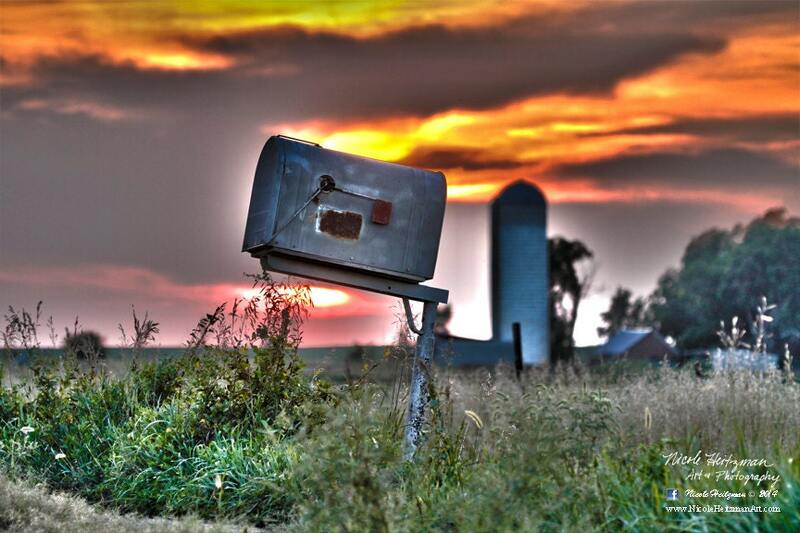 This old mailbox and silo is located in Eastern South Dakota! This is a 24"x16" Art Block print. It has a canvas material stretched over a solid block for more durability of the image.